Navigator is the world's first auto stopTM inline double stroller set to revolutionize the way parents think about safety & convenience. Auto stopTM allows for those hands free moments, when your eldest child pauses to take in an interesting sight, a mobile phone starts to ring or your simply need to rub a smudge off your glasses. 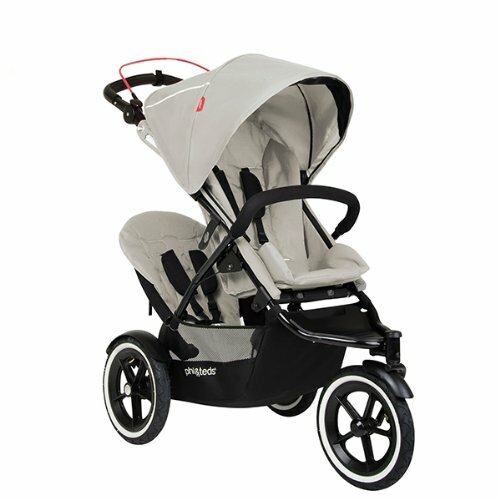 With 26 riding options on a super slim frame, you can take 1 or 2 children anywhere with refreshing ease. Navigator - the world's first auto stopTM inline is leading the way in safety & convenience.